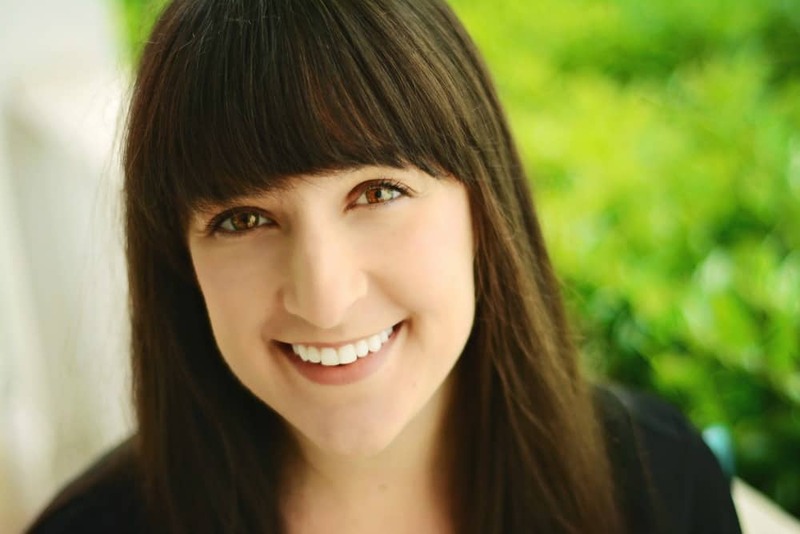 April 7, 2017 By Liz 21 Comments Note: This post may contain affiliate links. Lately, the theme of life seems to be “busy” which isn’t exactly my favorite theme but I’m trying to roll with it. Better to be busy than bored, right? 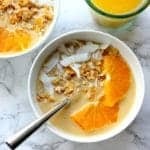 As a result, I feel like I’m constantly running from one place to the next and I’ve been doing a lot less cooking (and basically no meal planning) so it’s been helpful to have a few healthy snacks on hand for when I need something quick and easy. I don’t eat snack bars every day, but I do like to have them for snack emergencies! I should probably also clarify that none of these are like “protein” bars for bodybuilders, but they’re enough protein to keep me going between meals. On average, these bars have between 6g-12g of protein. That’s plenty for me! Also, none of these are sponsored, I just really love them! These Rx bars are amazing, especially if you’re looking for something with a clean ingredients list. The chocolate sea salt flavor is my favorite. I wasn’t a huge fan of the maple flavored one, but I had a few friends try those and they loved them, so it probably just depends on how much you like maple. I haven’t tried a lot of the other flavors because I just love the chocolate one so much. The texture is very chewy with a few chunks of nuts and/or chocolate. 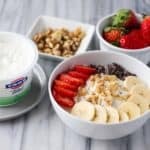 Thanks to the egg whites, it actually has a lot of protein! 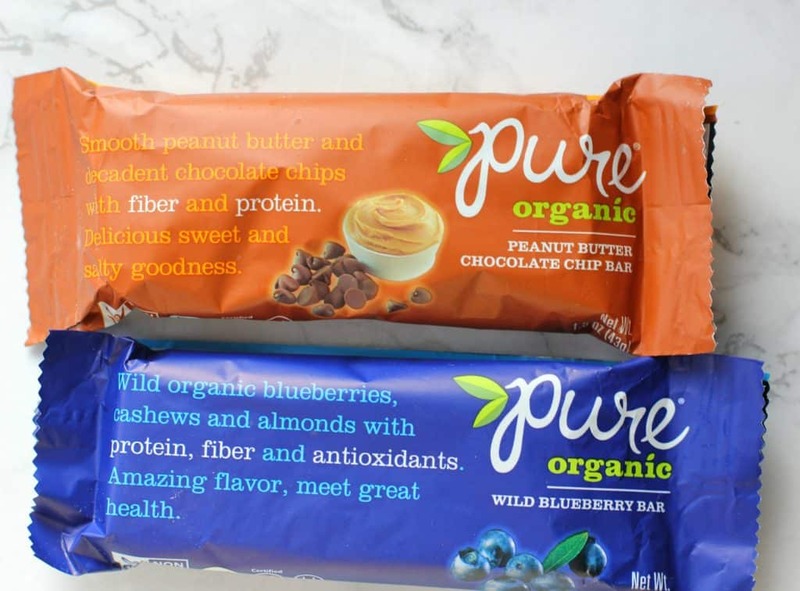 These Pure bars are another great, clean option. they’re chewy but a little softer than the Rx bars. They have tons of fruit flavors which are great, but again, I love the chocolate brownie flavor. They’re a little on the pricey side, but the ingredients are high quality and the flavors are awesome. 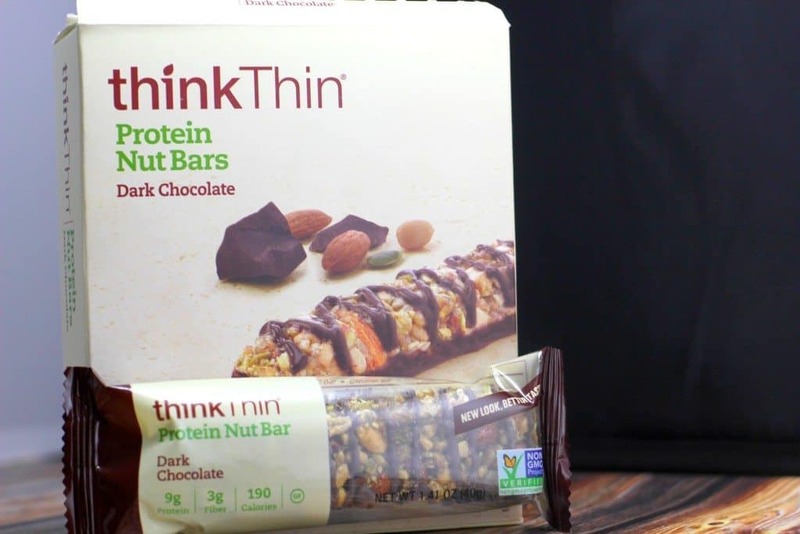 If you like Kind bars but you want a little more protein, these Think Thin bars are the perfect combination. The texture is exactly like a Kind bar, chewy with lots of nuts, but they all have a little extra protein. The ingredient list isn’t quite as clean and it does contain soy protein, but sometimes I’ll keep these on hand for a post-workout snack. 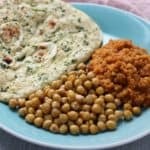 Another option with clean ingredients: Larabars. They’re great if you want something simple! Most of the flavors are just dates + nuts. This particular one also has chocolate because chocolate = life. These peanut butter chocolate chip ones are incredible. I love the mini bars because they’re perfect when you just need a little something sweet in the afternoon. These are easy to find at the grocery store and Target carries tons of flavors. 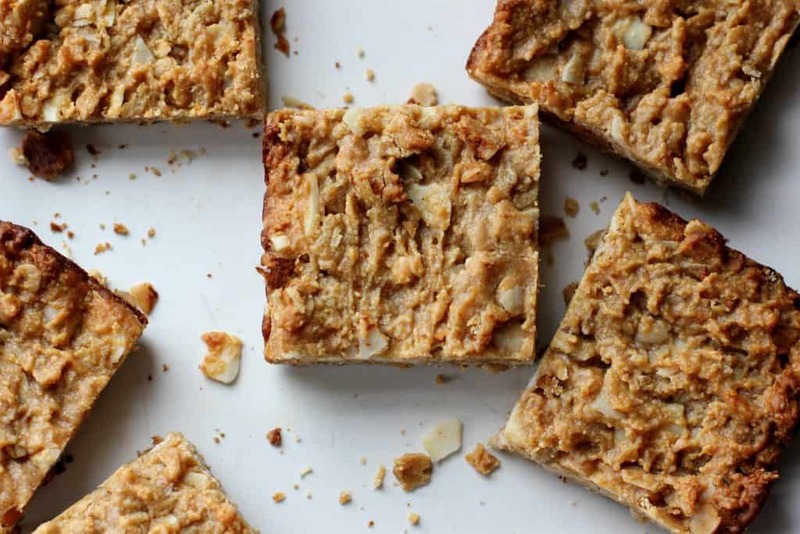 These Curate bars might take the cake for “best tasting” bars. The dark chocolate & almond ones taste like dessert. 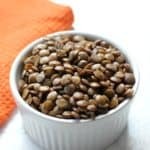 The ingredients list is great and although they don’t have quite as much protein as some of the other true “protein” bars, these are a great snack option. They’re a little pricier but they’re definitely a treat. You can find these at Target, too! As a bonus, if you’re trying to save a few bucks, these 5 ingredient granola bars are so easy to make and they’re great if you’re on a budget! If you’re meal prepping, make a batch of these and you’ll have snacks for the whole week! I hadn’t heard of the curate bars yet! Thanks for the suggestion! I love the Larabar minis! They’re perfect for when I need something small. Things have been crazy around here too. Pre-made snacks are definitely my friend! Larabars will always be a favorite of mine. I want to try the Rx bars- I see them everywhere! If you like Larabars you should definitely try the RX bars! I think you’d like them! LOVE the rx bars. i love the blueberry too. i haven’t had those pure bars. i’ll try those next! Thanks for this post, it comes at the perfect time for me. I have been looking for some new protein healthy snack bars and I can hardly wait to try your suggestions. I do love the Larabar, but I have not tried the rest. The NO BS RX bar is a perfect one for my son…love that! Great selection of protein bars, thanks for your recommendations! i want to try that rx bar, keep forgetting to. kind is my go to. Great list, I will be trying out the think thin bars. I’m a huge fan of kind bars but always wish that they had more protein. Hopefully the added sugars aren’t too crazy. 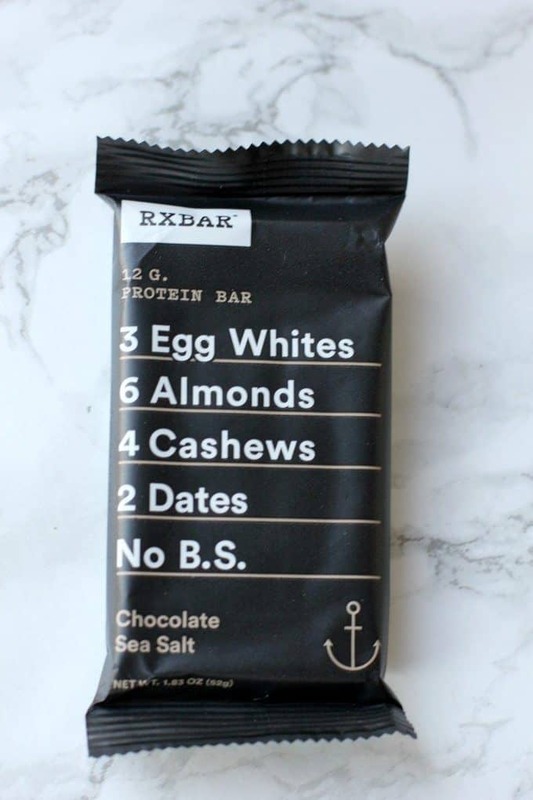 I love Rx bars and chocolate sea salt is my favorite too! I hear they are coming out with some new flavors, so I’m excited to see what those are. Ohhh yeah! I’ll have to keep an eye out! I think it’s been a busy time for a lot of people. Like you, I have a lot of bars when I’m busy. Working all day, it’s hard to really just “eat a meal” so bars come in handy. I’ll have to check some of these out. Great suggestions! 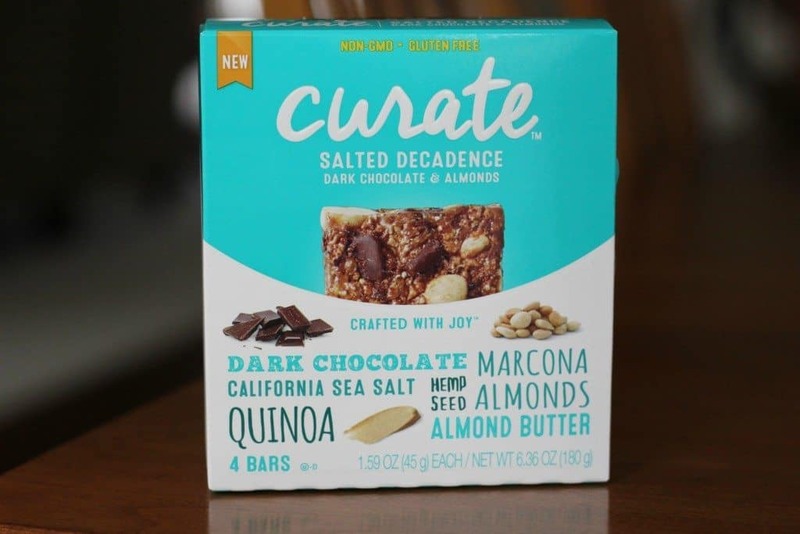 I want to try the Curate bars, they look sooo good! 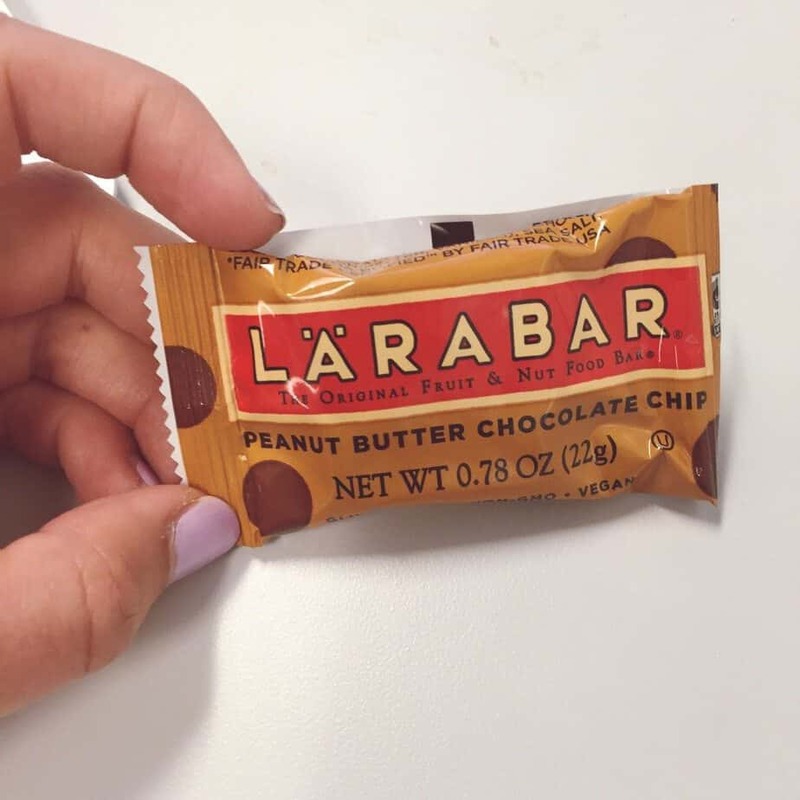 I also love RX bars & Larabars…delish! I’ve only tried the larabars and think thin. Guess I have some snacking to do! I have yet to try the RX bars, but I see them all over the place. I normally grab some Larabars to stash in my car and gym bag for those post workout needs. I need to buckle down and try your homemade bars too! Pinning! I’m picky when it comes to bars. Love Larabar and Kind. The RXBar looks like one i’d like. Lately I have been devouring LaraBars. I love their ingredients, but they can get expensive, so I should start making my own one of these days. Have you ever tried Rise Bars? They have up to 20g of protein and are really good.